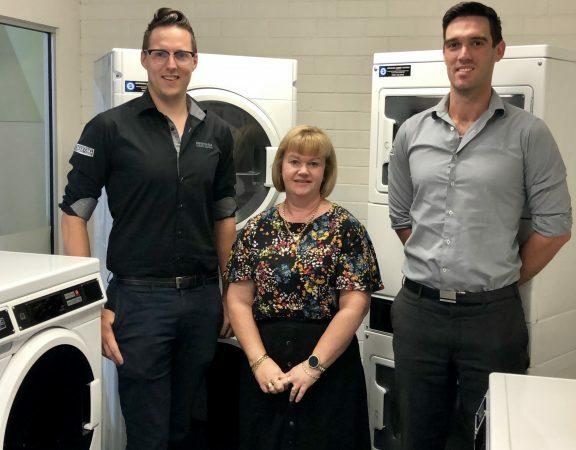 If your business has a laundry room – or if you operate a laundry business – you know that you’ve got your hands full simply keeping operations running smoothly. 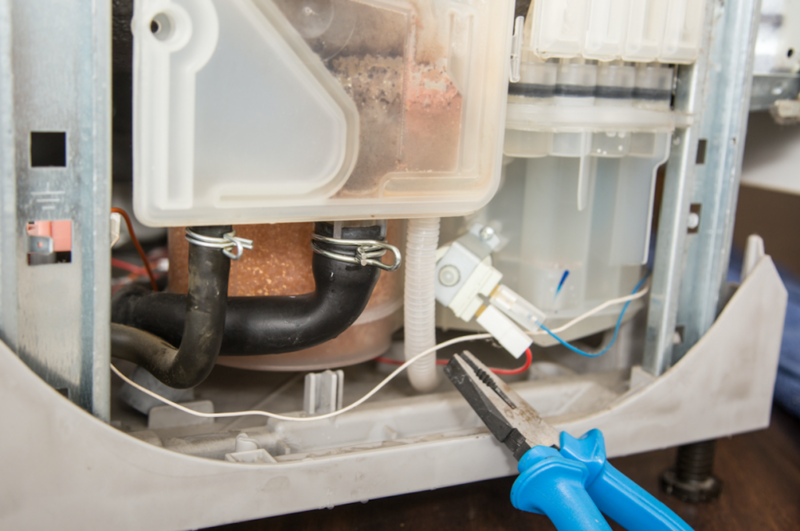 It’s easy to put off laundry equipment maintenance – especially if you use commercial or industrial washing machines with extended warranties. But, like all machinery, laundry equipment will run better and save you time and money when properly maintained. Here’s the short list of what to maintain, and why to do it. Don’t know what we’re talking about? Book a service with us or learn to service your own machines at our service school. 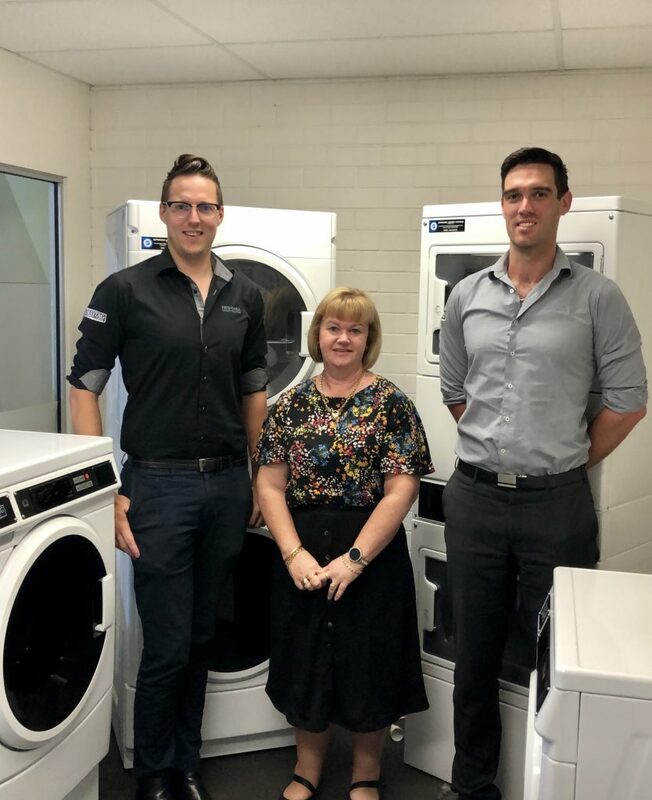 We serve Australia-wide, and service Girbau Australia, Maytag and more equipment. See cracks, swelling, or other signs of wear? Replace them. Has it been 5 years since a replacement? Replace them now. Pay special attention to hoses that come into contact with washing chemicals. If you see damage, replace them. Check drive belts for signs of wear. Check the door gasket and door lock operation. Check drive belts for wear (replace if needed). Check fire suppression system for leaks. Clean burner tubes (on gas models). Tighten electrical connections (on electric models). Clean the steam trap (on steam models). Inspect feeding and ironing belts and guide tapes. Go Forth and Maintain Your Laundry! Don’t wait for your laundry equipment to break on you! Let this checklist be the inspiration you need to check up on your systems. If you can’t do it now, do it during the slow season. But no matter what you do, don’t let your machines run themselves into the ground.